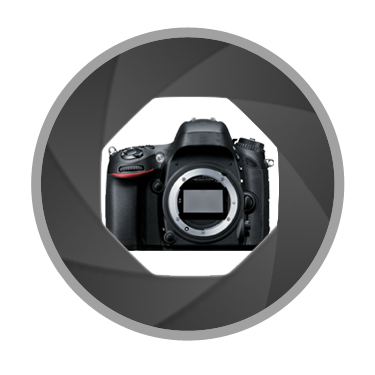 This class is the Part 2 in our series which began with the DSLR Photography Class for Beginners. The price for single admission to this class is $79. Learn how to use flash to enhance the lighting in your pictures, and learn how improve the overall look of your photos in less than a minute by tweaking a few sliders in Adobe software. This class is held at the Muse 10 Photography studio in Downtown Greenville, SC and is taught by David and Kristina Junker. Since there are so many facets of photography, breaking it into multiple parts is really the best way to learn. We’ll assume you’ve already got a basic understanding of how to use your digital SLR camera and have practiced using it in one of the manual modes. It takes years to master exposure, but as long as you understand the main exposure settings on your camera and are beginning to develop an “eye” for creative composition, this class is for you. You’re not required to have taken our first class, DSLR Photography Class for Beginners, as long as you’ve had some experience with manual exposure or have taken a class elsewhere that covers ISO, shutter speed, and aperture. Get a quick refresher on basic exposure, then learn to use various exposure modes on your camera to help you NAIL exposure more quickly. We’ll reveal a few quick tips to getting the right exposure in those tricky lighting situations. Get the most out of your camera’s digital imaging ability by shooting in RAW mode. Sometimes you just have to make your own light! 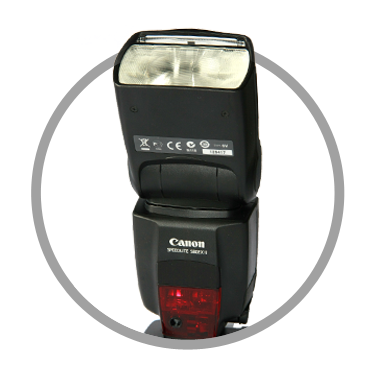 Be able to choose the right flash for your camera and learn how to use it so that it enhances your photos. Get away from “ugly flash pictures” by directing the light at just the right angle. This part requires some practice, but you’ll be amazed at the results! 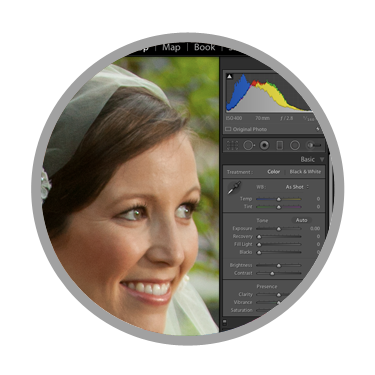 Essentially the second half of creating a digital photo is processing it in software. You won’t learn how to “fix it in Photoshop” because you’ll have already learned the right way to take a picture, but you will learn how to make small adjustments that will put your already good photographs in the “wow” category in just minutes. We’ll also go over proper ways to export your photos in a format that can be printed or shared on the web. Bring a camera, lens, flash (if you have one), memory card, card reader (if you have one), laptop (optional…many people don’t own software yet but probably will after this class!) We may go outside and take a few photos, but since most of the photo techniques will be using flash, it mostly be done indoors. Wear appropriate clothing for outdoors in the event that we venture out for some practice using flash outdoors! Classes are held at the Muse 10 Photography Studio in the West End Downtown Greenville. The studio in a one story brown painted brick building and is located on Main Street, one block south of Fluor Field (Greenville Drive). There’s often plenty of free street parking nearby. Don’t park in reserved spaces or lots. Cancelations 3 days or fewer from start of class will NOT be refunded. A rain check may be issued for the next available class if cancelation occurs more than 48 hours from the start of the class.